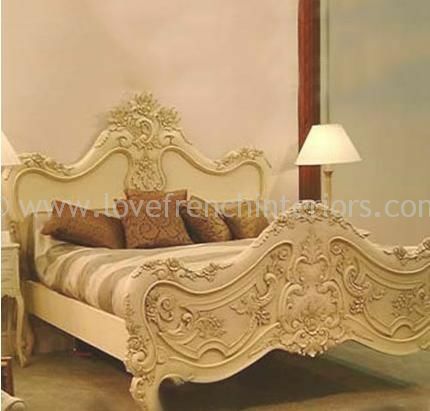 Available in the finish of your choice! 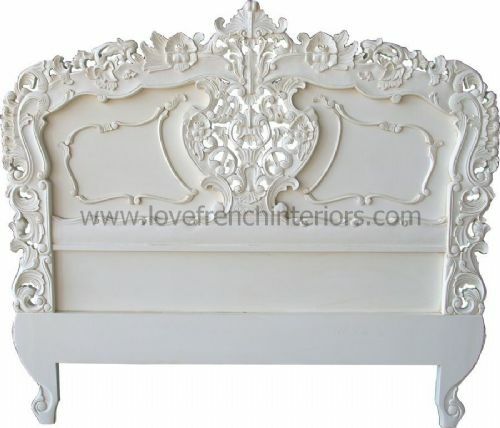 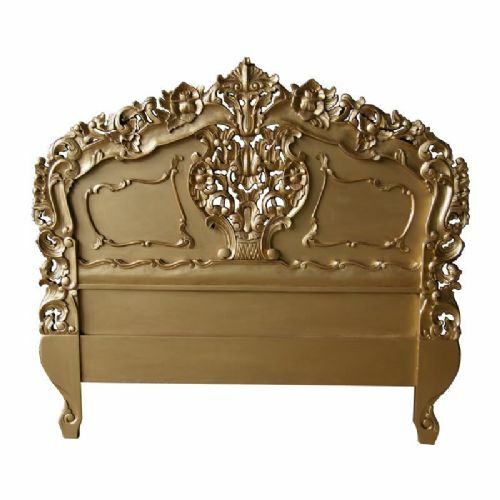 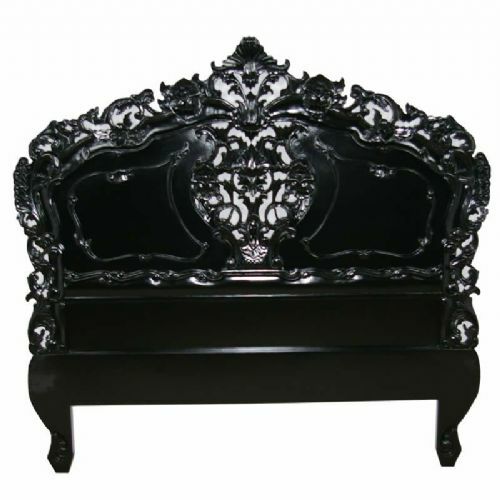 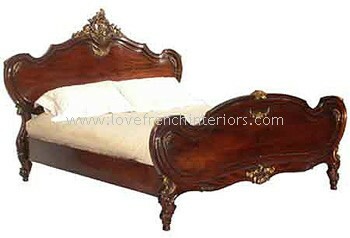 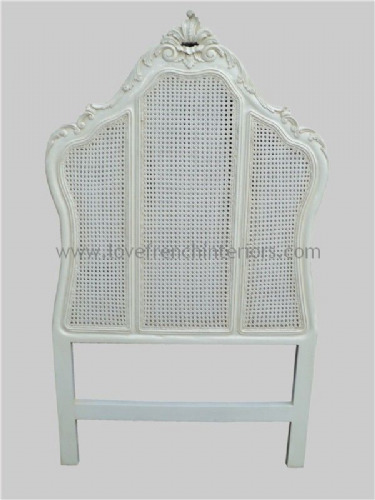 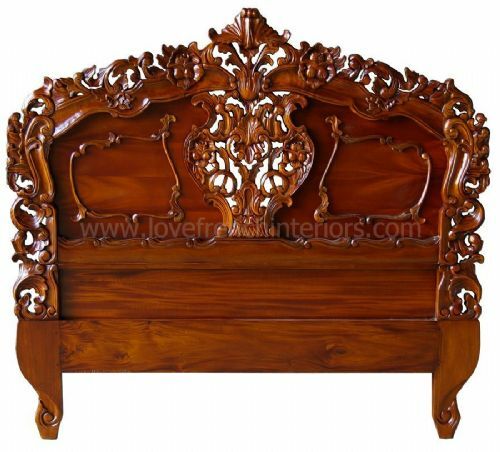 The measurements given for each item include all carvings so are the widest and highest points of the headboard. 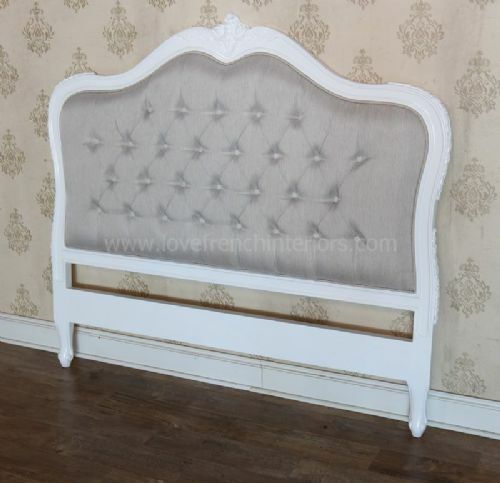 Unless otherwise stated our headboards are supplied without fixings thus allowing you to fix them to the wall (the headboards stand on the floor so the wall doesn't carry all their weight) or the existing bed base (assuming the bed base is a sturdy one). 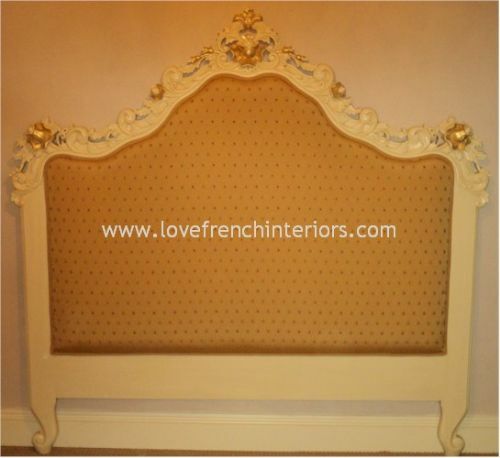 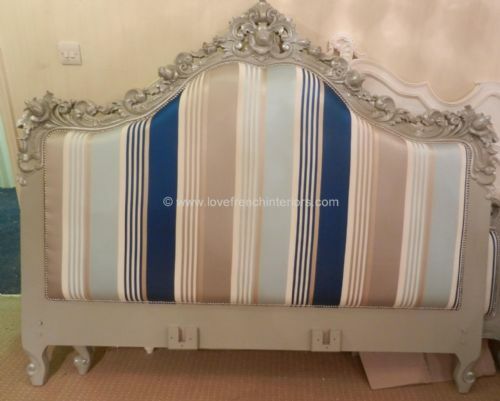 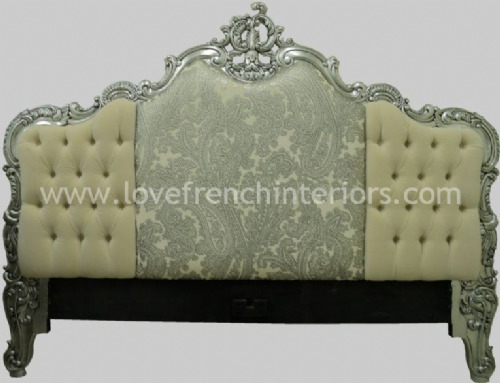 Many headboards are available in different sizes and colours so if you do not see what you require just ask us. 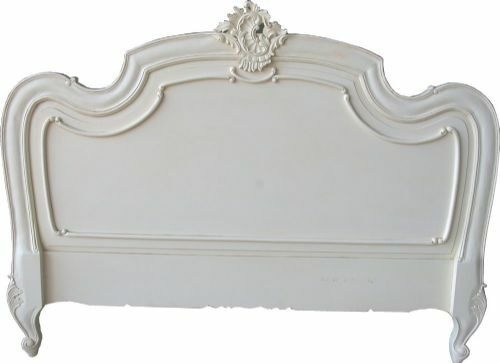 Kingsize and Double headboards are usually in stock. 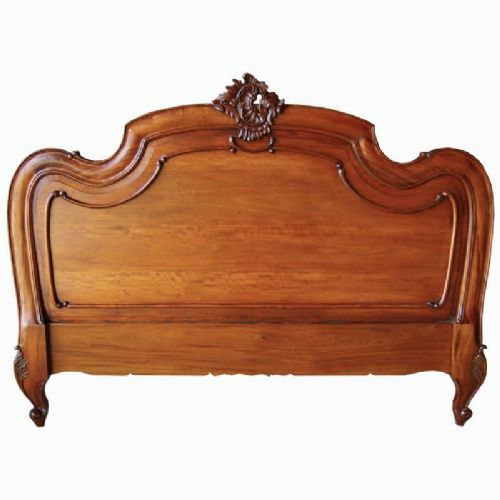 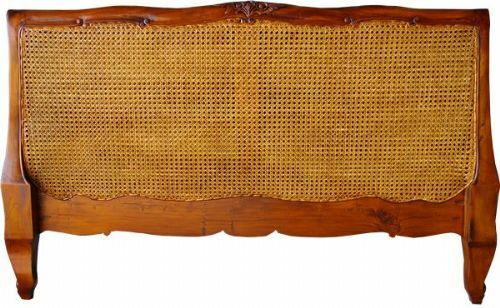 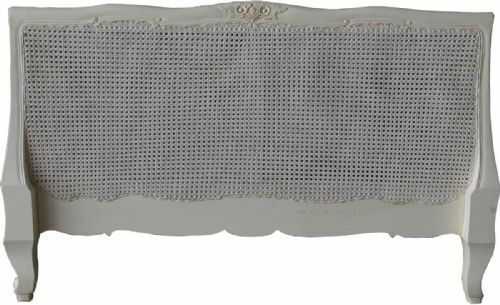 Superking and Single headboards are available for many of the headboards in our collection but may need to be specially ordered. 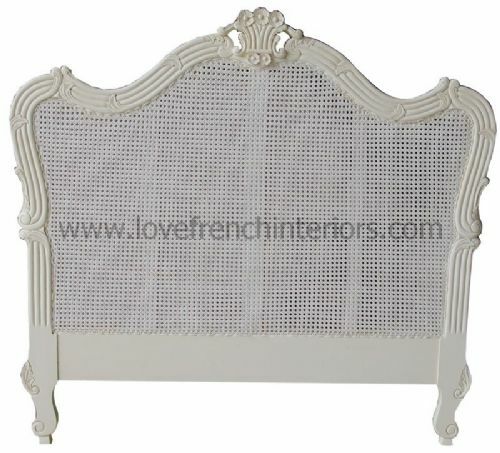 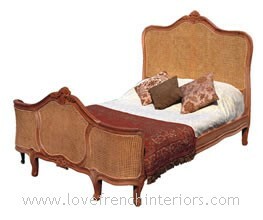 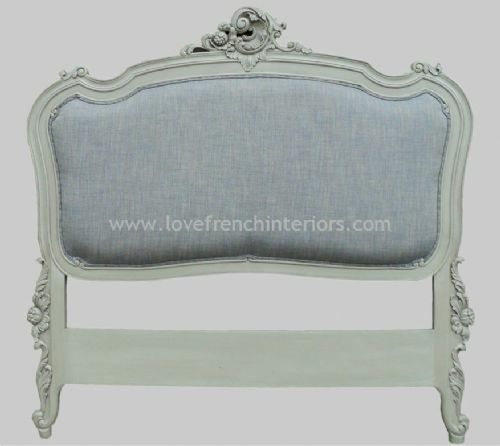 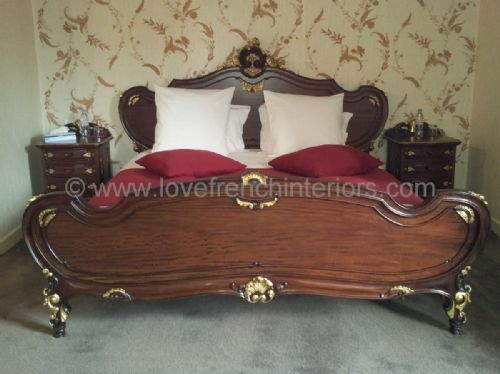 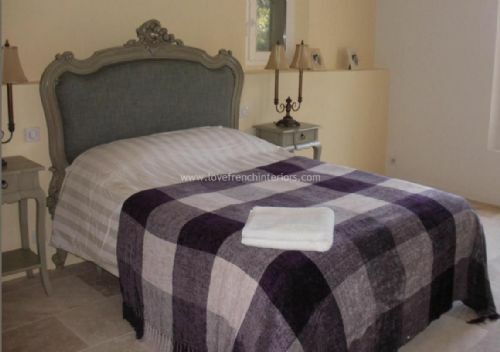 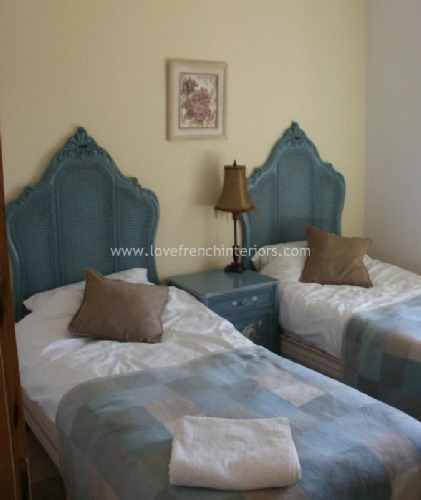 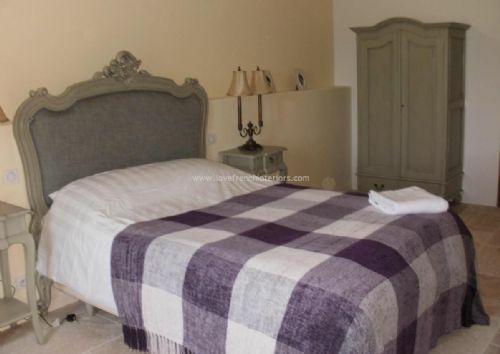 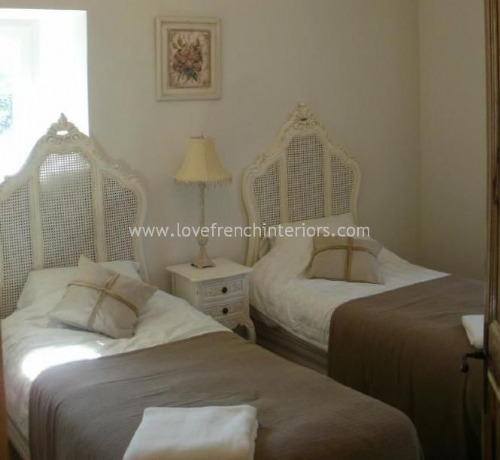 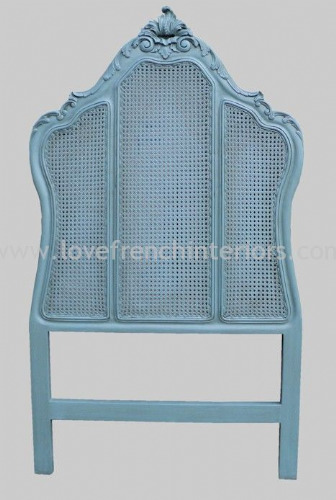 We also offer a range of complimentary matching french bedroom furniture to complete your room.